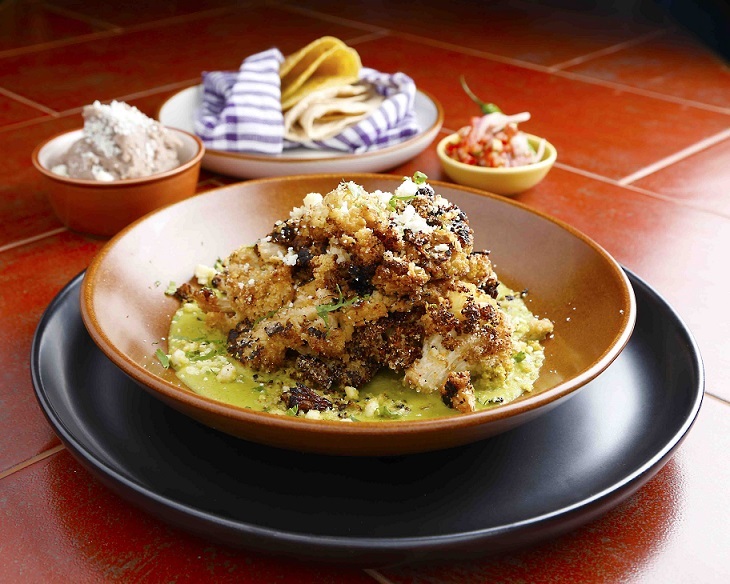 If a vibrant atmosphere is what you seek, Mumbai’s new authentic Mexican eatery has got to be on your list this weekend. 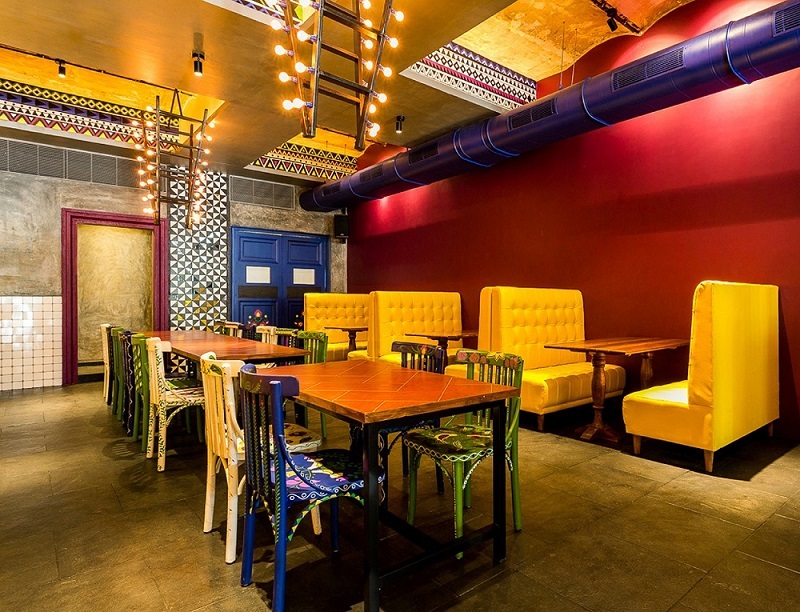 Surrounded by dozens of other dining options in Kamala Mills, what sets Xico apart – even before you’ve tasted the food – is the burst of colours and patterns matched with yellow couches and even some eccentric décor that pleases the eye. 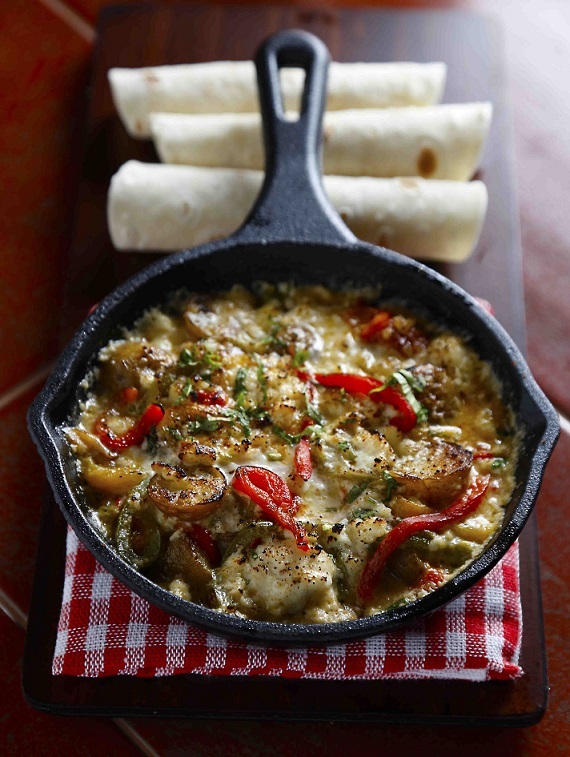 Start with a tipple from their Favoritos or Especiales, the tequila-based Five-Finger Death Punch Margarita, Mexican Mule or Xico Paloma being perfect party starters. 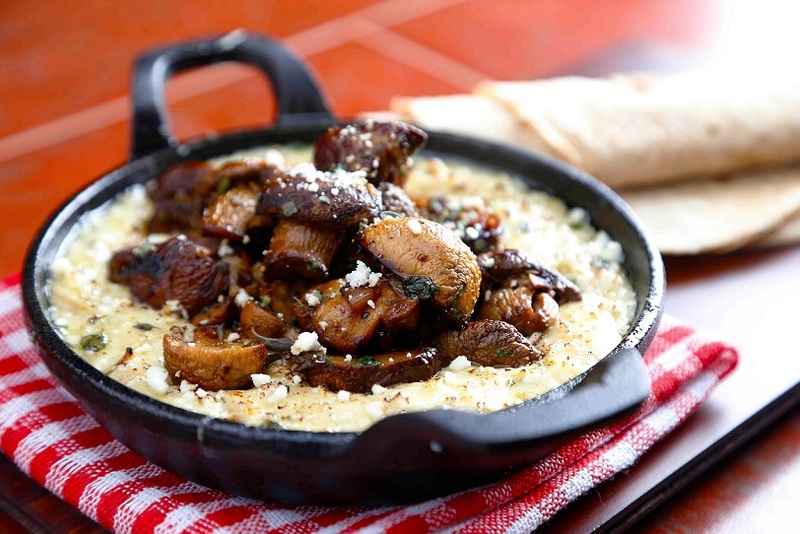 Spearheaded by Scott Linquist of Miami’s Coyo Taco fame, the food menu will leave most spoilt for choice. Start with the chips and fresh guacamole – that’s tailor-made to suit every palate, and move towards the small plates – the Maiz, Empanadas and Ollas De Frijol we strongly recommend. 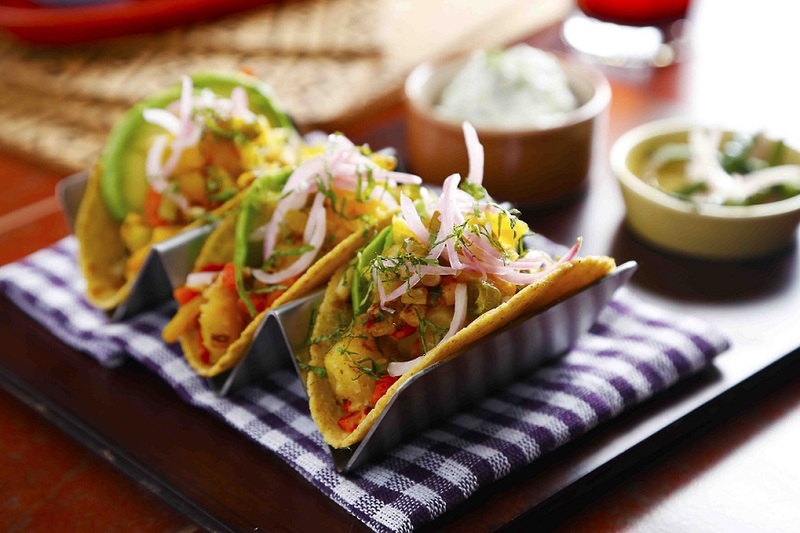 Tacos are a must-have and are balanced by dips that assure a burst of flavours. 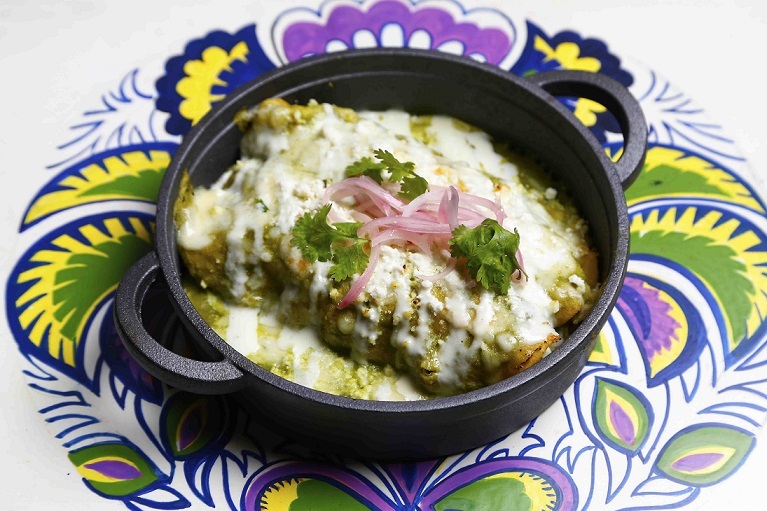 Don’t be afraid to invite some of their shareable plates to your table, it’s in those that you will really savour the many tastes of Mexico. 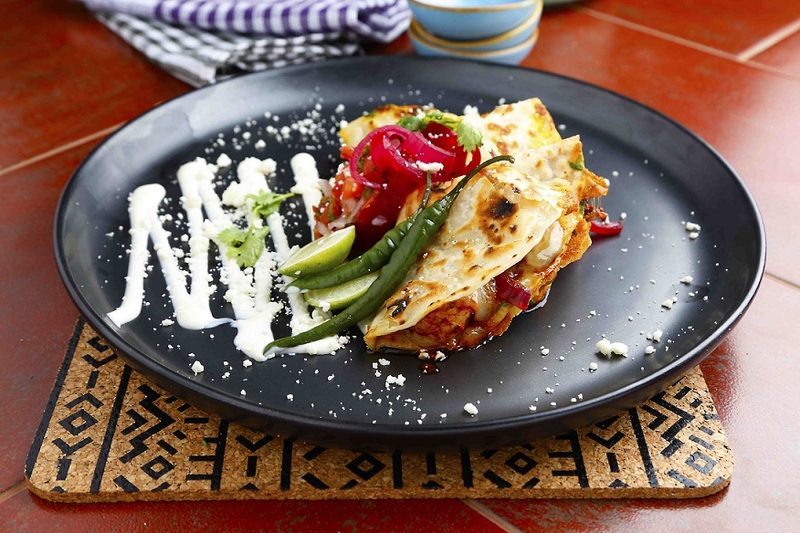 Enchiladas and Quesadillas will catch your fancy as familiar favourites, and only when you bite into them will you feel the authenticity that sets this restaurant apart – from the more Americanised or Indianised versions of the foods we’ve grown used to. 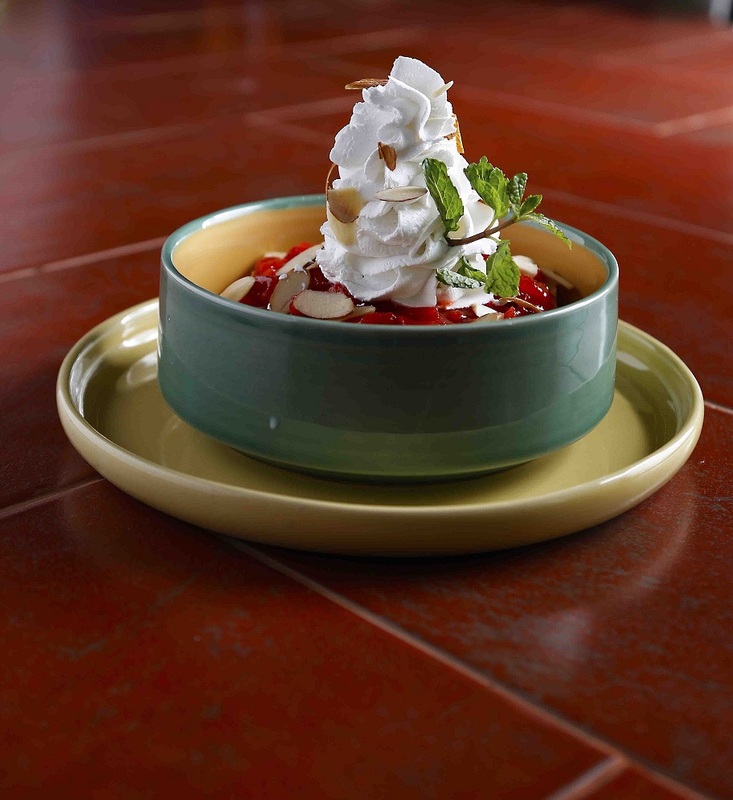 What is a meal that doesn’t end with some dessert? The churros, of course, are a mandate (don’t forget to dip them in thick hot chocolate), but the Pastel Tres Leches serve as a great after too! And while you binge on the many flavours that will be brought to your table, every now and then, take a second to look up at what surrounds you because renowned interior designer Shabnam Gupta’s work demands attention. Lime green chairs, pillars with monochrome patterning, an upside-down ladder with bulbs on the sides and the bar – will leave you wondering how so many things are being brought together so gracefully.